Make It Handmade: Need Your Fabric Shopping Help! Need Your Fabric Shopping Help! But my daughter has all out refused to wear anything that's not pink- and I simply don't have pink fabric left. She gave me this face when I asked her to wear the dress I made last week. However... I'm not crazy about our local selection, and I'm wanting to give the online world a shot. 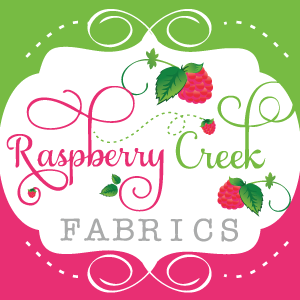 So-- anyone have any online fabric store shopping tips? Favorite shops, or ways to avoid exorbitant shipping costs? And I buy so much based on feel-- has anyone ever been disappointed once they received something? I'm ready to take the plunge!